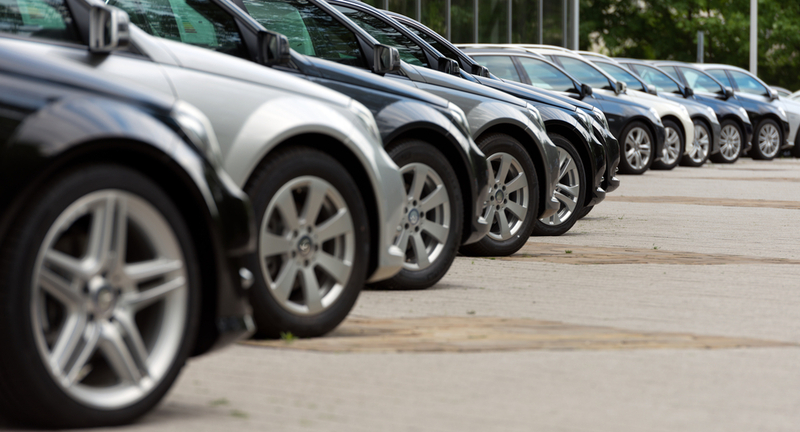 Figure out Which Car You Want to Buy: Before you set foot on the dealer lot, it is important to consider what type of automobile you would even want. This will help you narrow down your choices, so you can take your buying process to the next level. Factors that should be discussed include space requirements, budget, gas mileage, personal style and much more. 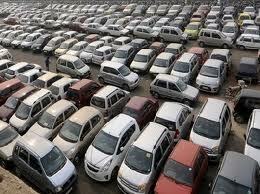 Consult a Guide: Once you determine what kind of car you want, it's now time to focus on a price point. You might want to look into a Nada guide to determine how much you should be spending on the type of car you want. By researching your car with a Nada guide, you should be able to find deals in your area that take you to the lot. Sure Up Your Credit: Unless you have the cash to pay upfront, you'll need to take a look at your credit to make sure you can acquire approval and a good rate. Review your credit score to make sure there aren't any mistakes. 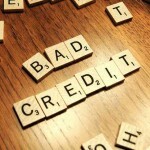 In addition to that, try to lower your credit utilization for a quick way to improve your credit score. A credit score change of a few points could mean hundreds or thousands in savings over the lifetime of your loan. Put on your Negotiation Shoes: Because of the time of year and knowledge of how much the car is worth, it might be a good idea to haggle the price a little bit. Inquire about any fees, try to get more on your trade-in, or see if you can get a price from another dealer to force the dealer to rethink their price. Always Test Drive: You should always take your car for a test drive before you buy it. Review the CarFax for any accidents or red flags in service and see if you can take the car to your own mechanic to determine if there might be other hidden issues before you sign the dotted line.